It's a fun form of fitness that does not necessarily have you lifting heavy or doing mundane movements to get fit. Instead, you dance your way to a toned physique. Capoeira is a form of martial arts that's martial arts combined with animal flow movements and dance. Plus you have super cool tribal music to workout to. One class will leave you huffing and puffing, but it's definitely a fun ride with this fitness group at Artsphere in Kalyani Nagar. We recommend you try this from the Fitato app so that you get access to these classes whenever you feel like working out without buying a monthly membership. Additionally, you'll also be able to plan your workouts in a way where Capoeira can be included once a week along with other workouts like running, yoga, Zumba, weight training, etc. Cool, isn't it? 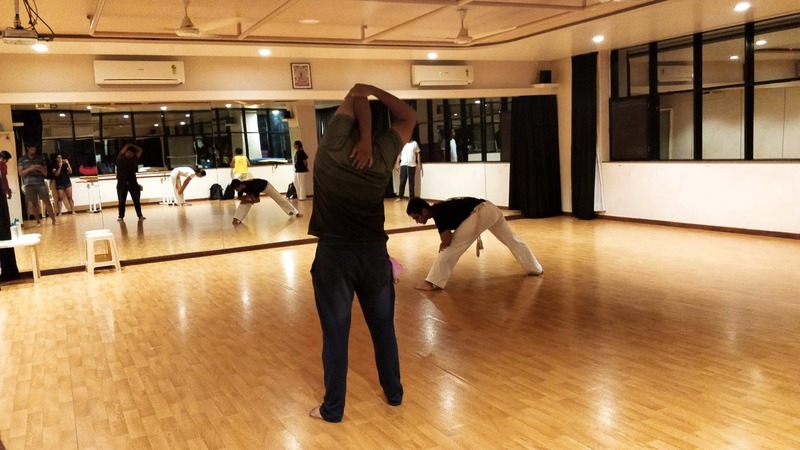 We need more capoeira facilities all over Pune.